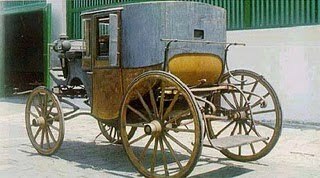 Horse carriage was the transportation tool that used by the Nobles. This kind of transportations could be gotten from the governors in Indonesia who became the holder of Indonesia under Holland and British colonialism. Now we can see these carriages in only one museum in Indonesia in Horse Carriage Museum which still located on Yogyakarta palace. There still many carriages that were leaved by Yogyakarta kng and most of them are made by foreign. Thre is one only carriage that made by Kingdom people, it is Bekel Kudororutonggo. Ticket can be gotten in low price it is 2000 for each visitor and if you want to take picture you can get it by adding 1000. 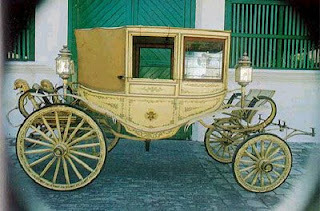 You also can ask to be accompanied by guider there to know more history of horse carriage.